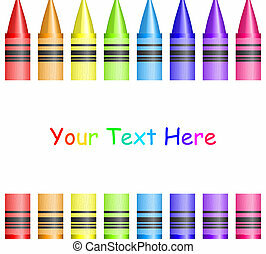 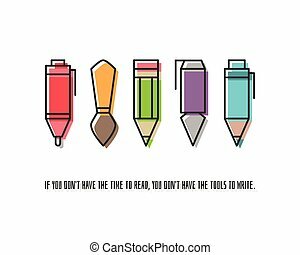 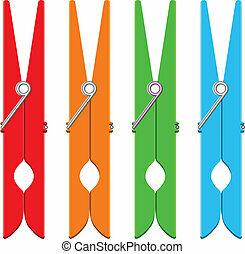 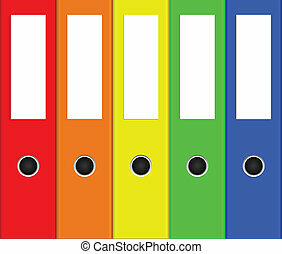 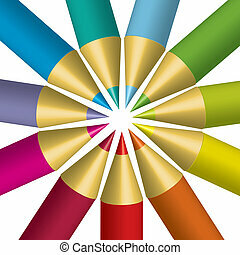 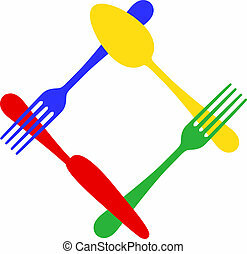 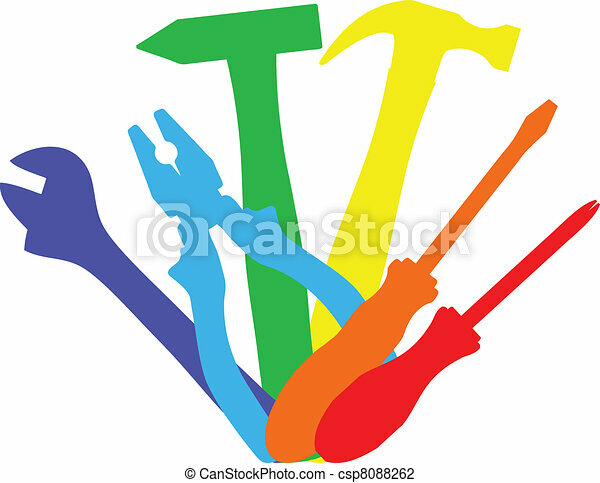 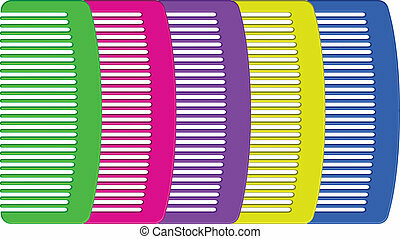 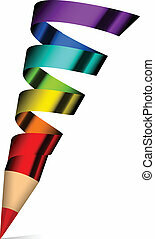 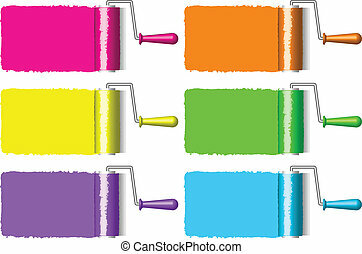 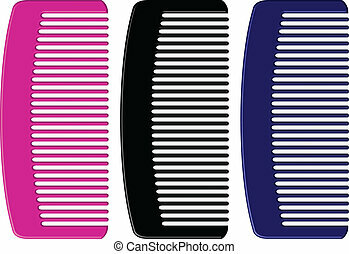 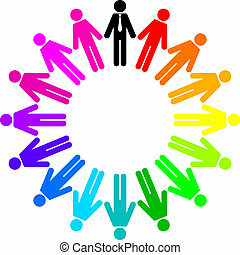 Vector illustration of colorful work tools. 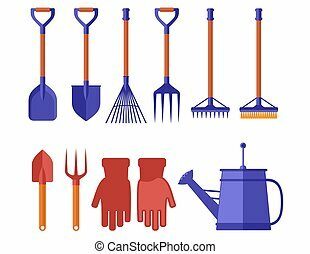 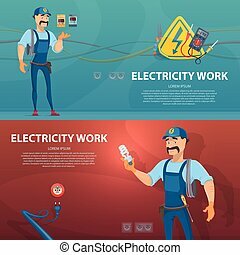 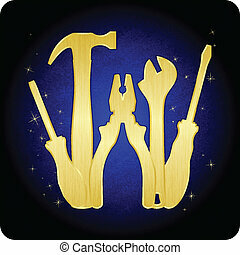 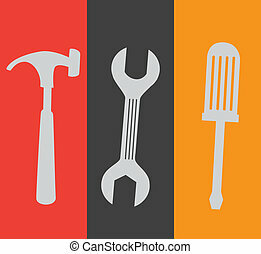 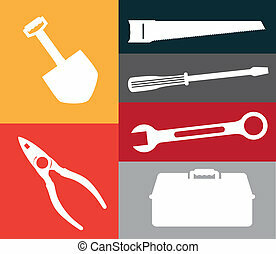 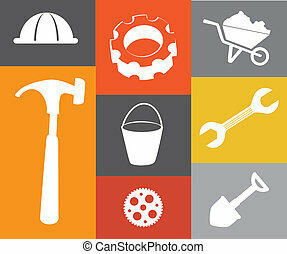 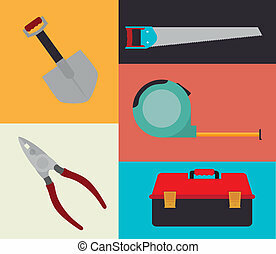 Work tools and business theme, flat style, colorful, vector icon set for info graphics, websites, mobile and print media. 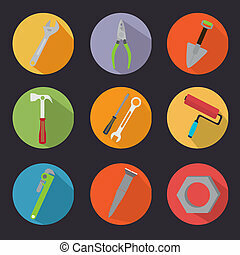 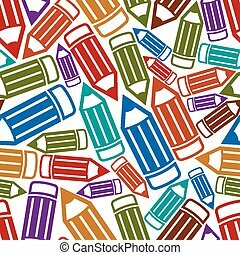 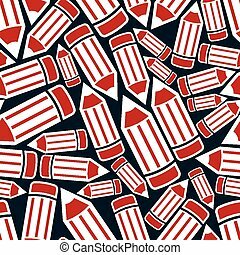 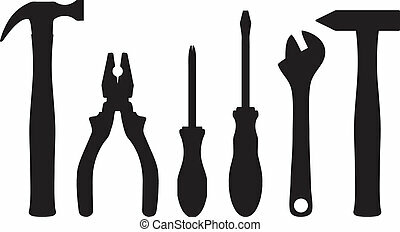 Industrial professional work tools seamless background, engineering pencils, for use in sketch drawing and project design. 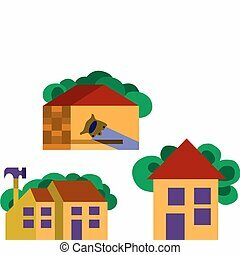 Architectural designing idea conceptual continual backdrop. 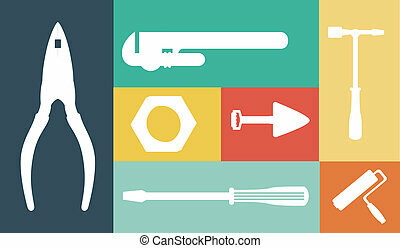 Computer assistance and repair service concept with work tools icons and symbol buttons set on colorful silver badge vector EPS 10 illustration isolated on white background.